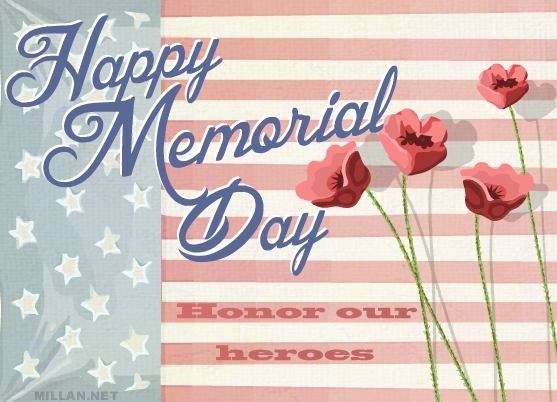 About this card: Memorial Day is a federal holiday in the United States. It's a day to remember those who died while serving in the country's armed forces. Free E-Cards for Birthdays, Holidays, Love, Friendship and any occasion you can think of. All E-Cards are free to use - no signup required.